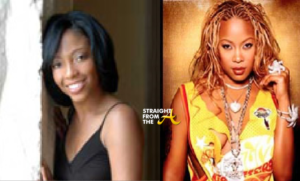 On January 18, Shayla Stevens sued Da Brat as part of the rapper’s ongoing Chapter 11 bankruptcy case. The former cheerleader — who won a $6.4 million judgment (which has grown with interest to $8 million) – wants the money she is owed to not be discharged in the bankruptcy. 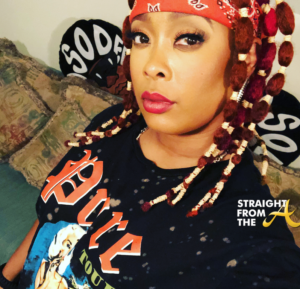 Stevens says Da Brat “acted with willful misconduct” when she assaulted her and thus the judgment she won cannot be discharged. 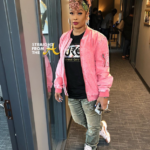 She claims in the years since being awarded the millions, the rapper has tried to thwart Stevens’ efforts to collect the money. Stevens has been fighting this battle for years and so far, she not received a dime. 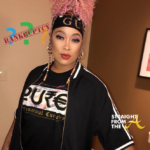 DaBrat has been accused failing to turn over documents and records in the case and dragging her feet and not answering questions relating to her finances. 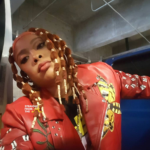 In court documents, Stevens claims that DaBrat has attempted to hide assets by not disclosing the requested documents. 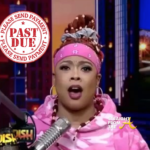 Steven’s lawsuit is demanding that Da Brat not be granted a discharge in her bankruptcy and the $8 million debt to stand. 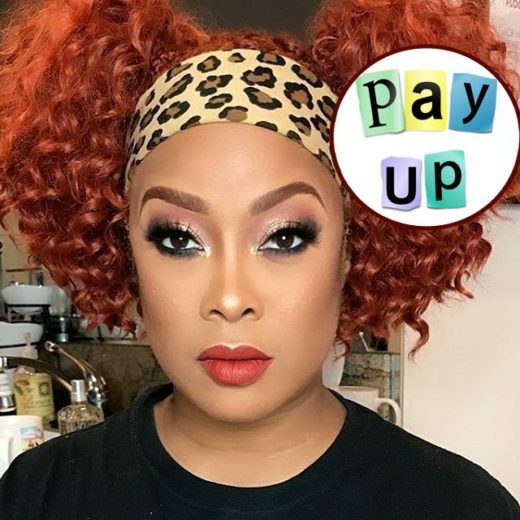 As previously reported, DaBrat filed for Chapter 11 bankruptcy last August with assets totaling $108,700.65 and liabilities totaling $7,782,249.57. Just months prior to the filing, Stevens had been seeking information about the rapper’s income in order to seize her judgment. 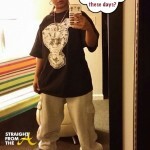 Coincidentally, Da Brat’s biggest debt is the $6.4 million owed to Stevens.